It’s that time of year when lots of girls and boys may be making their first communion, being confirmed or celebrating in another way. 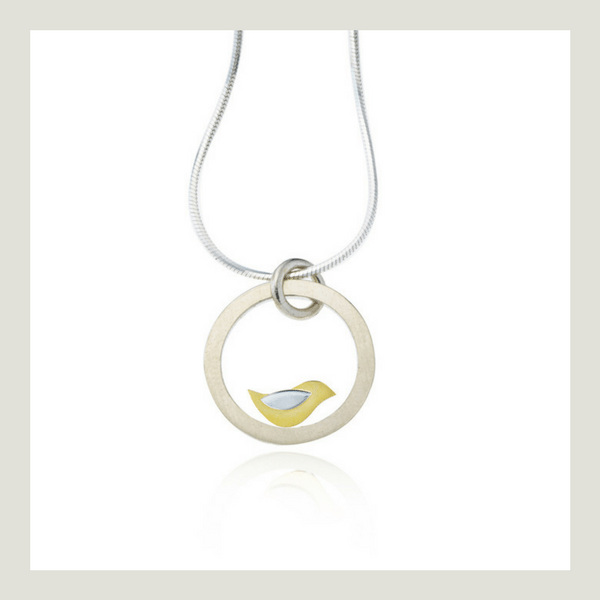 A gift of a handcrafted piece of jewellery is a wonderful and personal way to mark such a special moment! Let us give you some suggestions of lovely pieces that can be worn on the important day which will also be cherished for years to come! 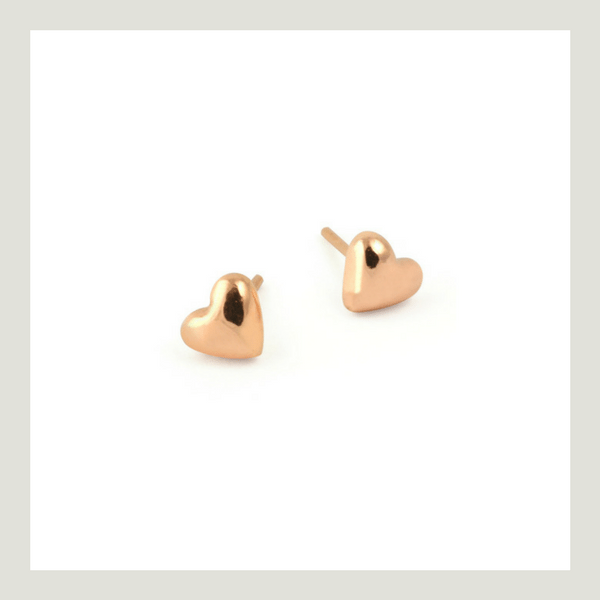 These Tiny Heart stud earrings in 9ct rose gold are perfect for active young ladies – pretty and practical! Growing up is like taking flight! Why not get them a little birdie to fly with them? 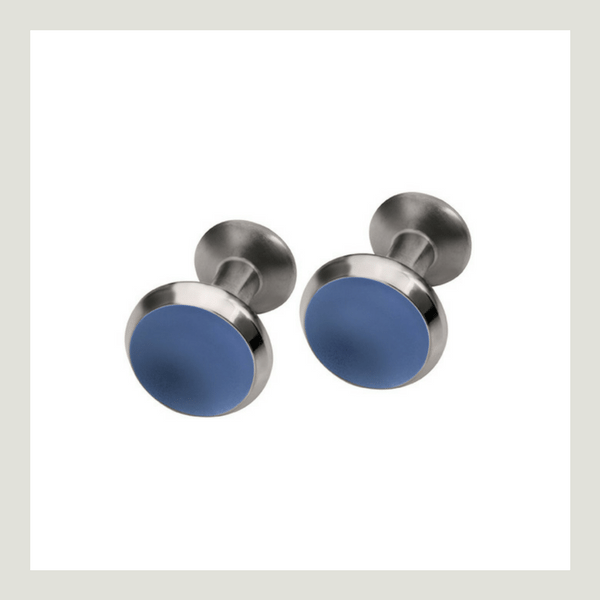 Lightweight, brightly coloured cufflinks for the young man who already has an eye for design and knows his own style! 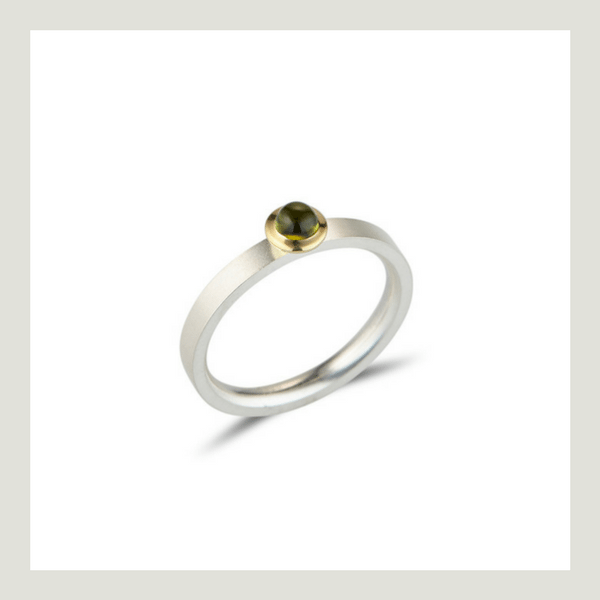 Available with lots of different coloured gemstones, these silver and 18ct gold rings are beautiful and fun! 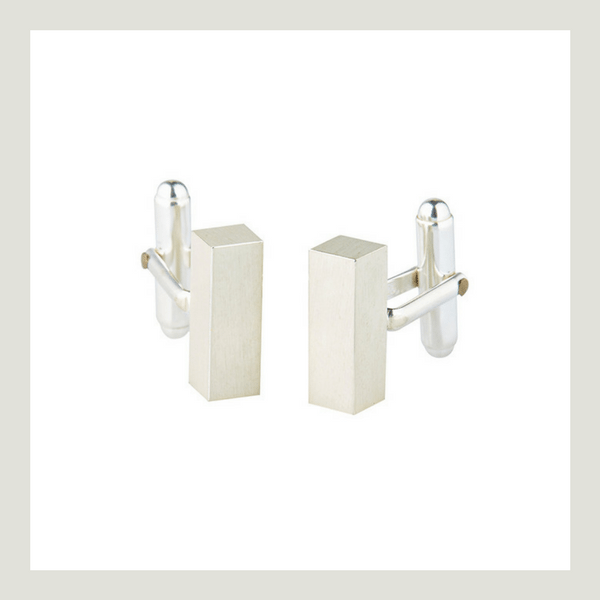 These handcrafted silver cufflinks can easily be engraved with the lucky young man’s initials to make them more personalised. 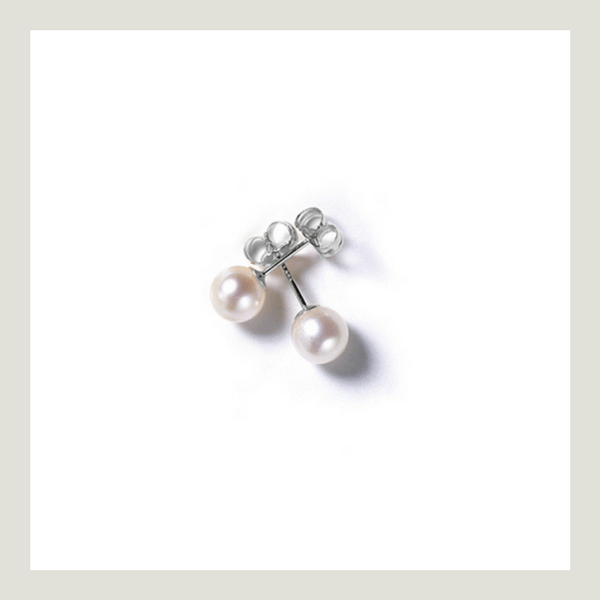 Available in small, medium and large, pearl stud earrings are an important part of any girl’s jewellery box! A girl’s first diamond, carefully set in 18ct gold – something very special and significant that they will hold onto forever! 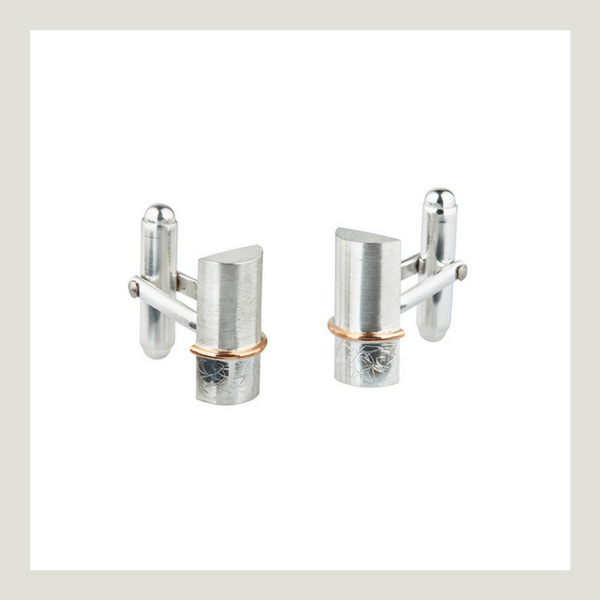 Cool, classy and contemporary silver and 9ct rose gold cufflinks with contrasting polished and textured finishes. 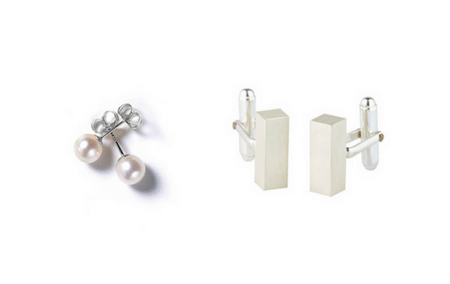 These fun stud earrings come in a range of different colours. 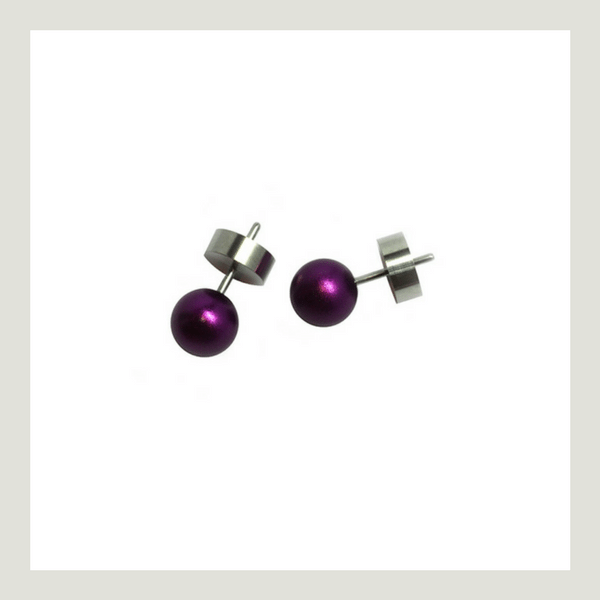 They are made with aluminium and surgical steel, making them durable and hypoallergenic! 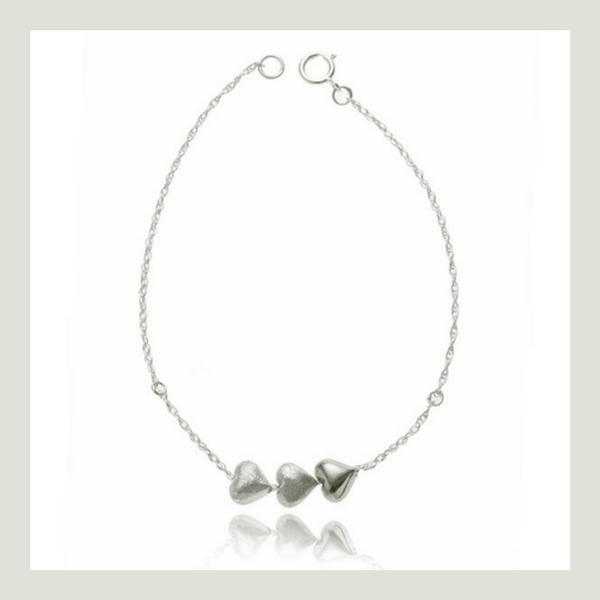 Simple and sweet, these can be made to size for little wrists. Also available with a rose gold heart! If you are unsure of what to get, please come in to us at 3-4 Westbury Mall, Dublin 2, and we would be happy to guide you! If you would like to have a bespoke piece made, give us a call on 01 671 01 03. For some information on our bespoke service, see here.